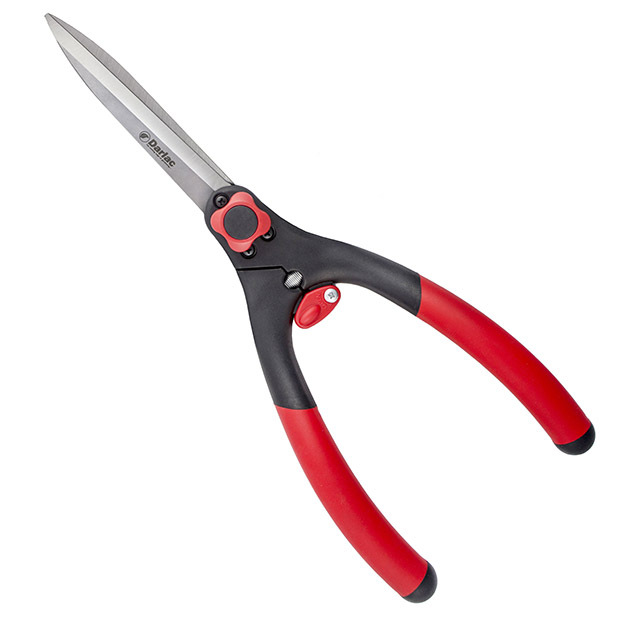 The classic is a very popular shear, comfortable in use and suitable for grass and hedge trimming. Ergonomic, with slightly raised handles and comfortable grips. Wonderfully light – weighs just 554 gms. • Soft & comfortable grips. SKU: GST009. Category: Garden Tools. Tag: Shears. 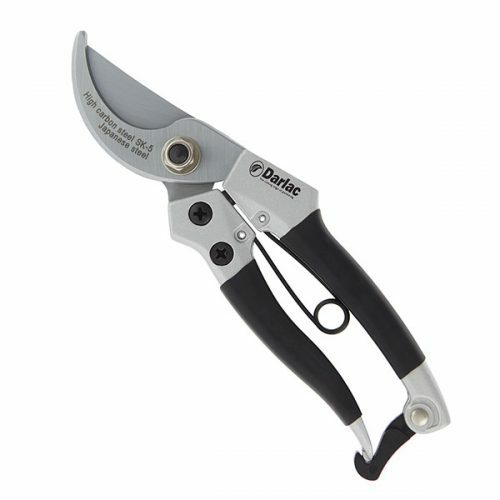 Darlac Professional Pruner / Secateurs. 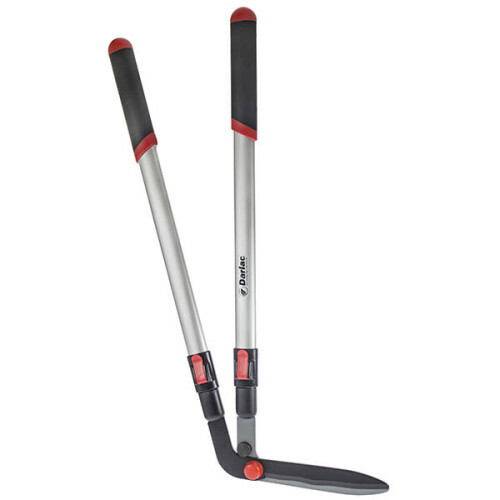 • Slim profile handle suitable for professional or amateur gardener. • Long-lasting. 5cm(2inch) long carbon steel blade for pruning stems up to 2cm (3/4inch) thick. • Overall length 22cm (8.5inch). • Teflon coated adjustable blade. • A locking plate to prevent loosening in use. 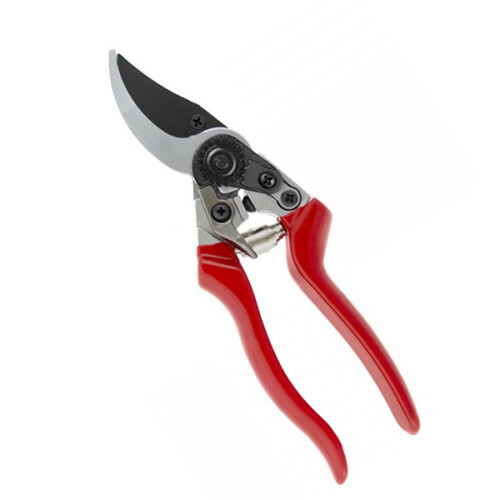 The Darlac Compact Bypass Pruners are a lightweight pruner for general pruning. Small enough to fit in your pocket yet as strong as larger equivalents. 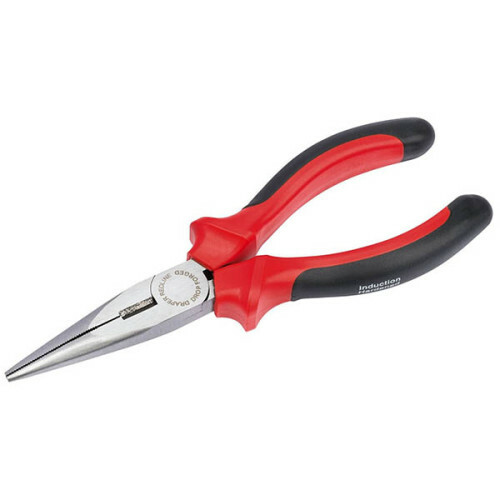 Ideal for delicate pruning and flower arranging. • High Carbon steel blades with chrome plating for added rust resistance. • Soft & comfortable non slip grips. • Pocket sized for convenience. 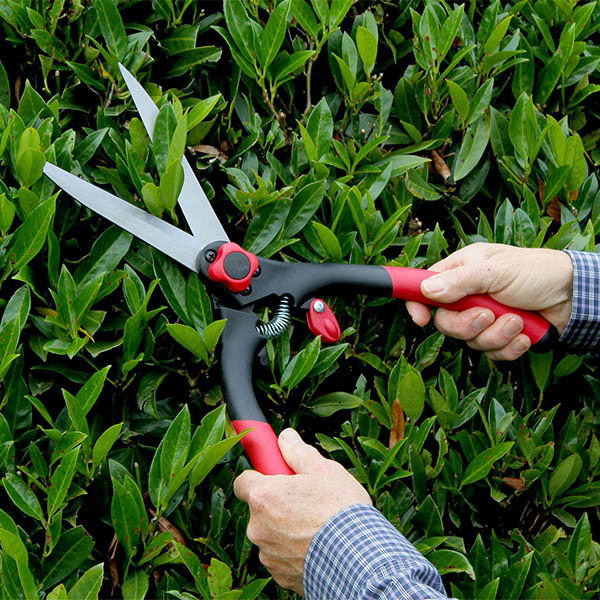 Classic Hedge Shears available from The Essentials Company the specialist suppliers of labelling, tagging, tying, marking, and floristry sundries for business, home and garden applications.